The fibers are coated with Teflon to protect fabric as water repellent. 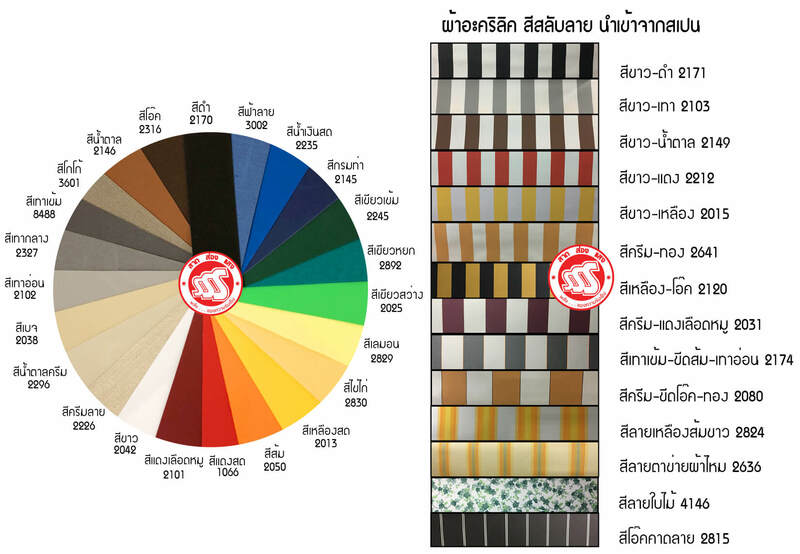 The Colors Shade are durable around 6-8 years depend on the area of the fabric surface and use of fabric for each client. 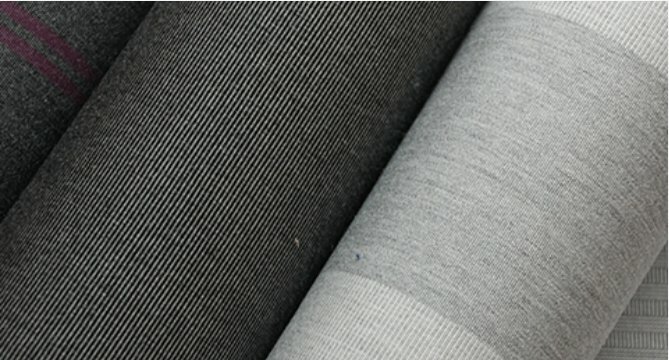 The more you take care of the fabric,the longer you can enjoy it. We suggested to regularly remove dirt with a damp cloth or wipe, especially in areas with stains. Seldom clean with a jet of water at intermediate pressure, depending on the application. Let the fabric dry completely outdoors. As a result ,We suggested our client to use Acrylic fabric with retractable awning , Canopy style Awning , Vertical Awning.